Time to send chills down the spines! 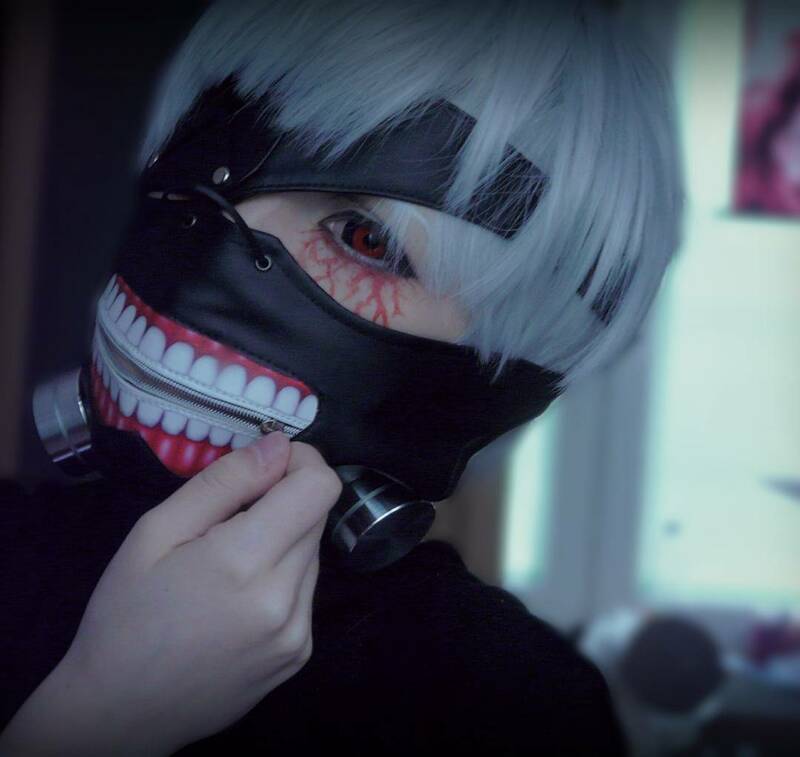 Get yourself a pair of Tokyo Ghoul cosplay sclera lenses & Kaneki Ken mask to complete the look. 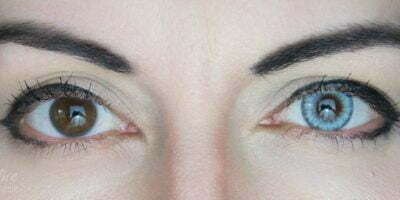 Sclera lenses follow the genuine design of the ghoul’s iris whereas mask adds fear factor to your entire transformation. 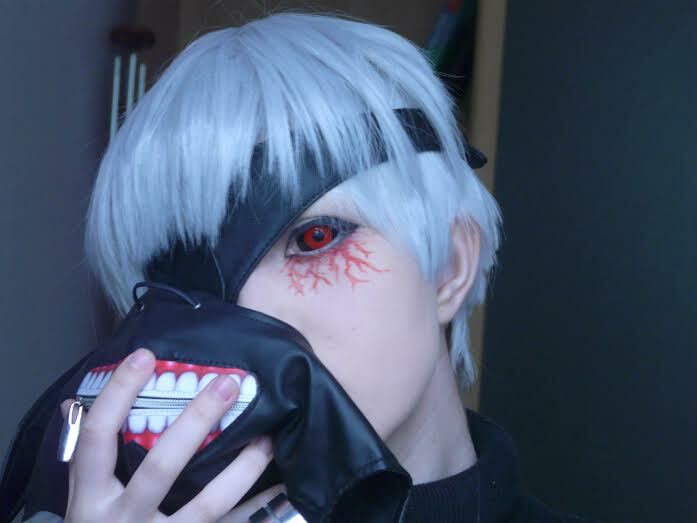 Kaneki Ken cosplay mask is made up of PU leather, alloy & stainless steel. The mask follow the contours of your face so it is very easy to wear. 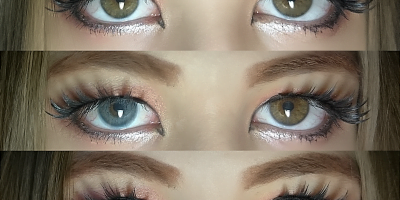 Sclera lenses on the other hand require practice and previous experience with circle lenses.